The air is lighter and the countryside is in full bloom. 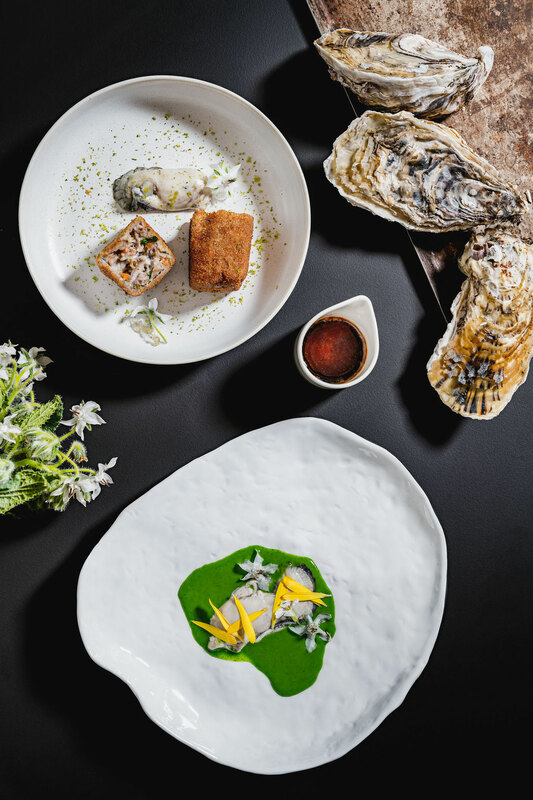 In communion with this explosion of nature, Cicada’s chef has imagined a seasonal menu, fresh and joyous. Renewal is everywhere, including cooking. 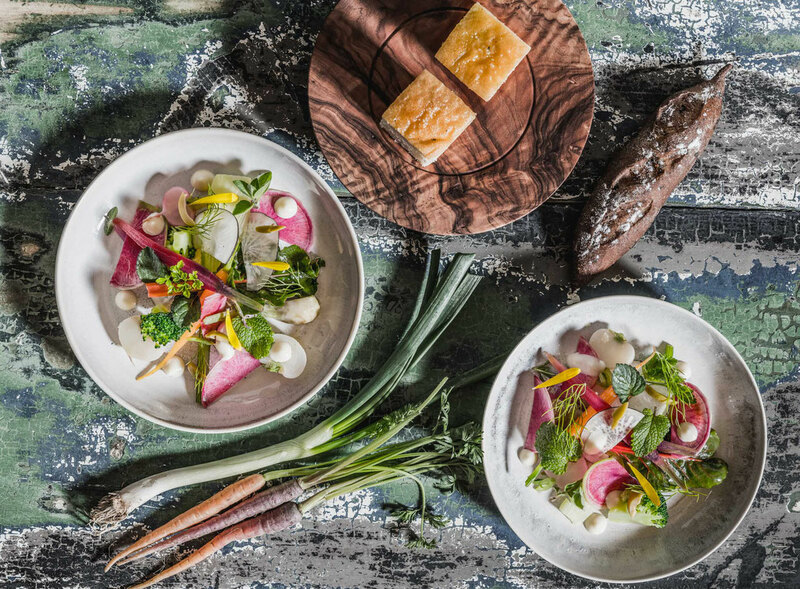 “To work with the best local products is more than ever my absolute priority” says right away Cicada’s chef Stephan Paroche. This fine institution has been created by a team of prestigious French chefs. Alain Ducasse, Joël Robuchon or the late Paul Bocuse are a few of the founding members. 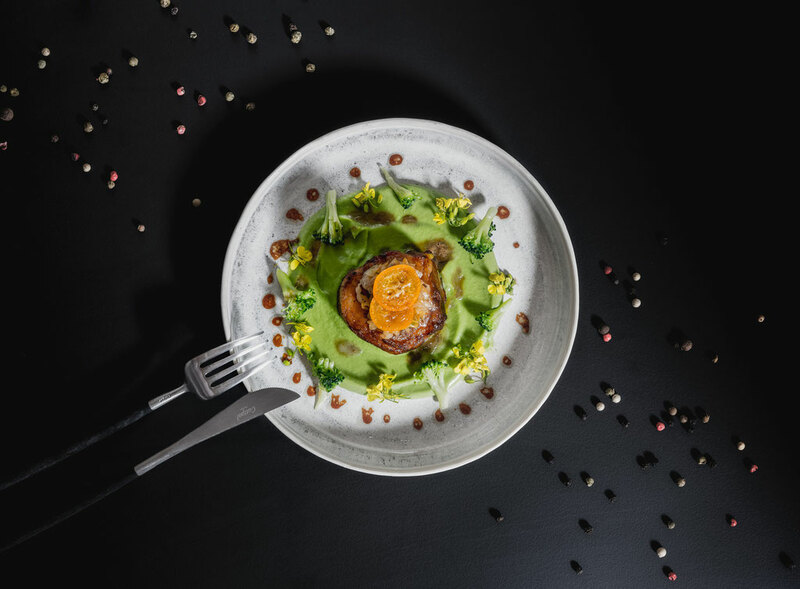 This college is highlighting French cuisine through values such as quality, diversity, exemplarity, and gathers all sorts of gourmet cuisine professionals and suppliers. 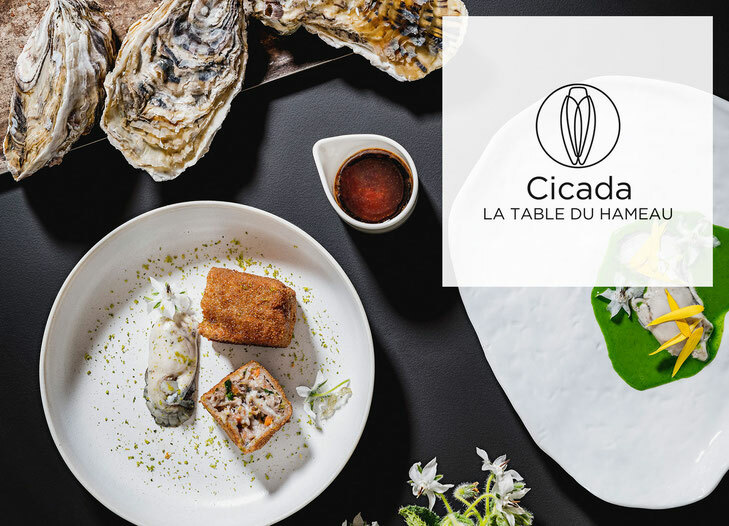 A lot of them are both neighbors and suppliers of Cicada, such as the Carré des Huiles from the city of Arles, Tarbouriech or Pascal Migliore’s oysters, from Camargue’s étang de Thau. A newcomer on Cicada’s menu is the Neuvic caviar. “It is bred in Gironde, near Bordeaux, in perfect conditions, according to a traditional method, with great respect of the sturgeons”. 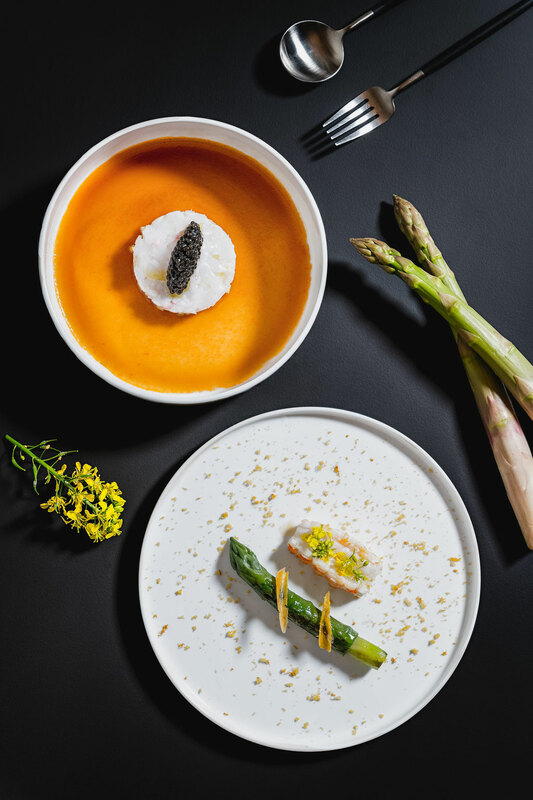 It is with this exceptional product that Chef Paroche has decided to celebrate in a state of the art association, pairing the caviar with langoustines and Poutargue, and, last but not least, with Sylvain Erhardt’s asparagus. These green asparagus are a must-have on many gourmet tables in France, such as Anne-Sophie Pic, Alain Passard and the late Paul Bocuse, who even bothered to give Mr Erhardt a call to congratulate him on his fabulous work. These vegetables are grown with great care and mastery, making them extremely tasty and delicate. Even though chef Paroche is eager to showcase local products, traveling the world has brought him some inspiration: “During a trip to Israel, I got to try a meal of calf sweetbread and navy bean soup. It did inspire me to pair cauliflower and calf sweetbread in brown butter sauce, enhanced by Carteau mussels, a fine breed from the Bouches du Rhône”. Always thinking ahead, another trip might inspire Chef Paroche for his summer menu. “I just came back from Asia. I ate some glorious broths there. I’m already thinking of some experimentations of that recipe for summer…”.